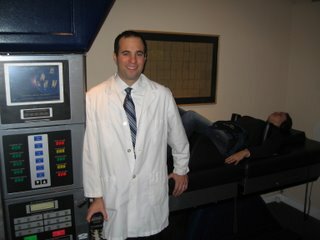 Spinal Decompression in New York City, What should you pay for Vax-D therapy or treatment on the DRX 9000? 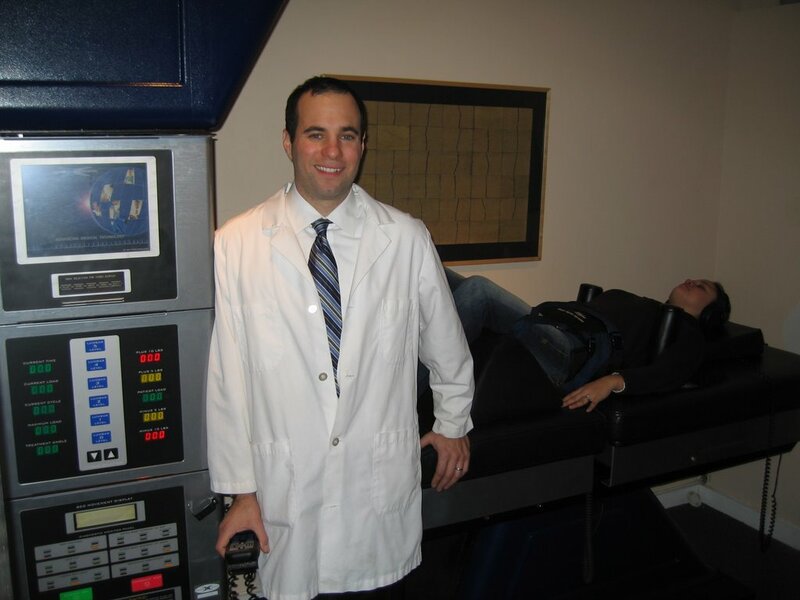 I am amazed at some of the prices patients across the country are quoted on spinal decompression treatment. I had a person call me from Texas he told me that his Chiropracor told him treatment on the DRX 9000 was going to $8,200 but if he pre-paid he would take it down to $7,500. I feel that certain doctors are overcharging for treatment. I utulize the DRX 9000 which is one the most expensive tables in Manhattan (most expensive city in USA) and I charge $4,000 for treatment on the DRX 9000 and that price includes a Core Strengthing program. Most of the time Insurance pays the Rehab portion of the treatment. Before you fork over $6-$8 grand realize that at most you should pay $4,500 for this treatment. 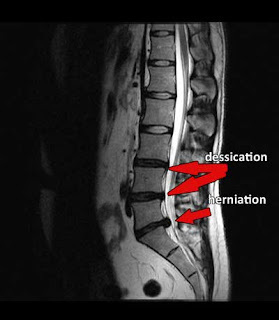 Spinal Decompression defintley works in reducing Disc herniations and in my opinion is an excellent Non Surgical treatment. There is no pain while being treated, most patients fall asleep on the table because it is so relaxing. Some patients have soreness after getting off the table but the combination of Ice and Stim eliminate the soreness.